Do you want to get back into the water? This 3-4 hour session will brush up on your skills including your dive theory knowledge. We keep group sizes small in order to ensure a relaxed atmosphere. The cost include all equipment but we encourage to bring any of your own gear. This session will give you your confidence back. 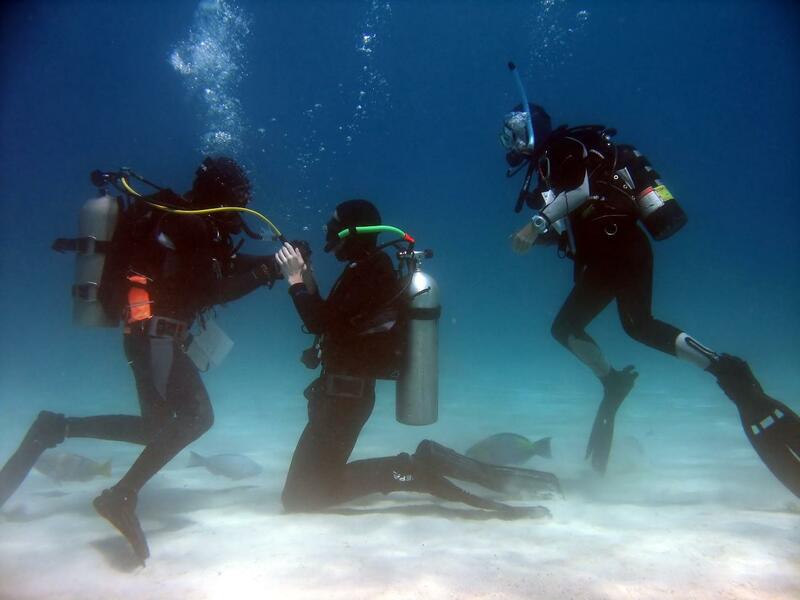 We further assess your ability to get back into the ocean and will recommend you an appropriate dive site to do so. If you book and pay via credit card, we wont charge your card until closer to the date! !